Of life, beer, and the people we meet. 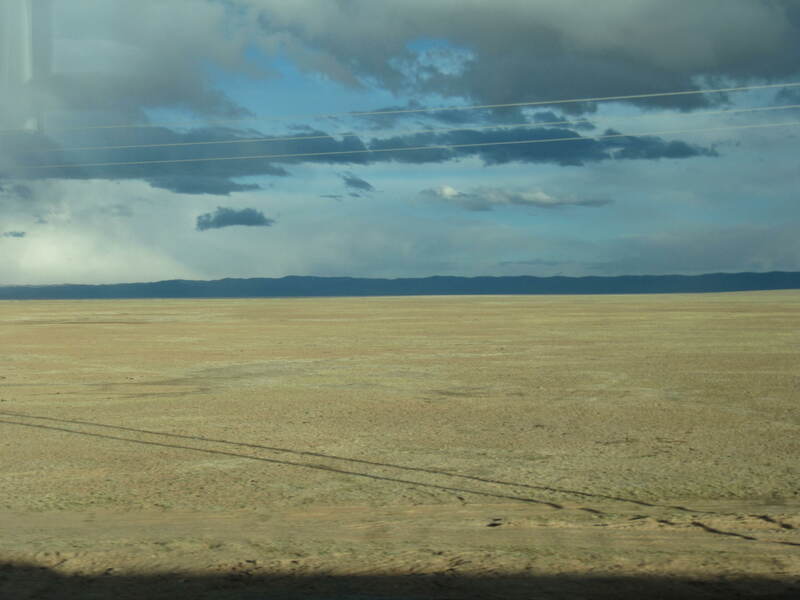 It’s amazing how much can happen in a single train ride. For starters, I’m not even in Xining (Qinghai province) now, but in Xi’an (Shaanxi province) right now. And in case you were wondering, no, we did not board the wrong train thinking that Xi’an was in fact Xining given the similarities of their names. And no, we also did not miss our stop and ended up somewhere an additional 12-hour train ride away from my original destination. When we first boarded our train, HX and I discovered we weren’t even seated next to each other; we were separated by an aisle. 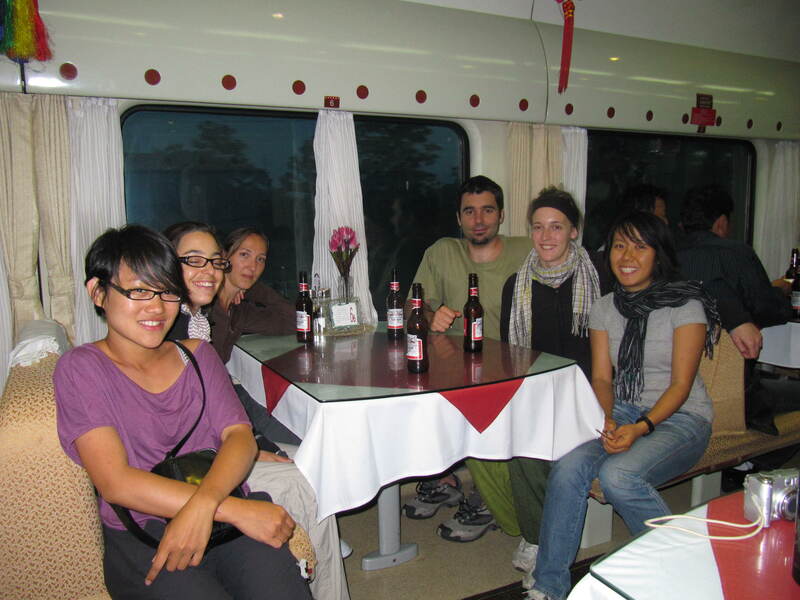 She was sitting next to these two Swiss girls who were also in the same tour group as we were in in Tibet, while I was seated next to an old man heading to Lanzhou. ‘Fate’ had it when the two Swiss girls, deciding that a 48-hour train ride to Beijing was too long to endure while seated, managed to obtain an upgrade to “hard sleeper” class, and so, HX and I shifted in and took over their seats. 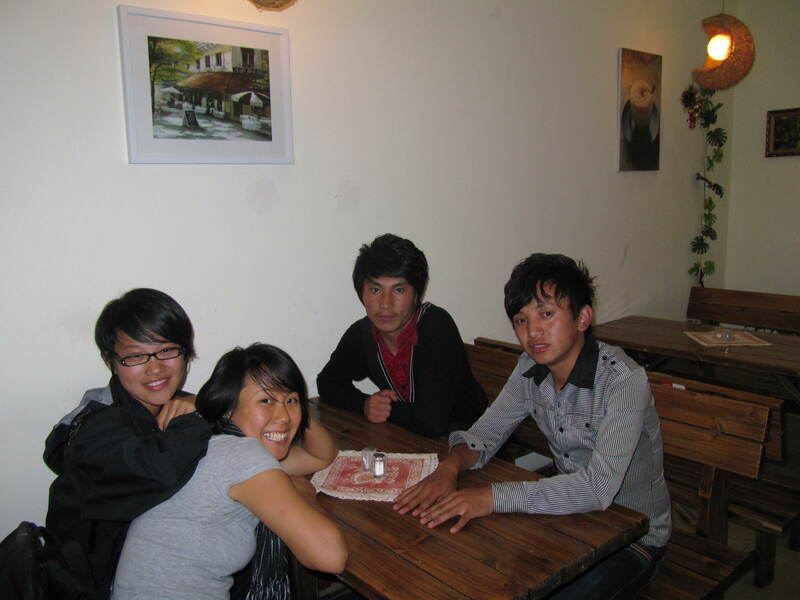 Seated opposite us were two Tibetian students who were also about our age and another Han Chinese guy. Because of that now one empty seat and our ‘prime’ location at the start of the carriage near the train attendants’ office, there were always two train attendants who always took the opportunity to skive and chatted with all of us seated there. Our conversations somehow always revolved around HX’s and my trip to Xining as well as life in Singapore. 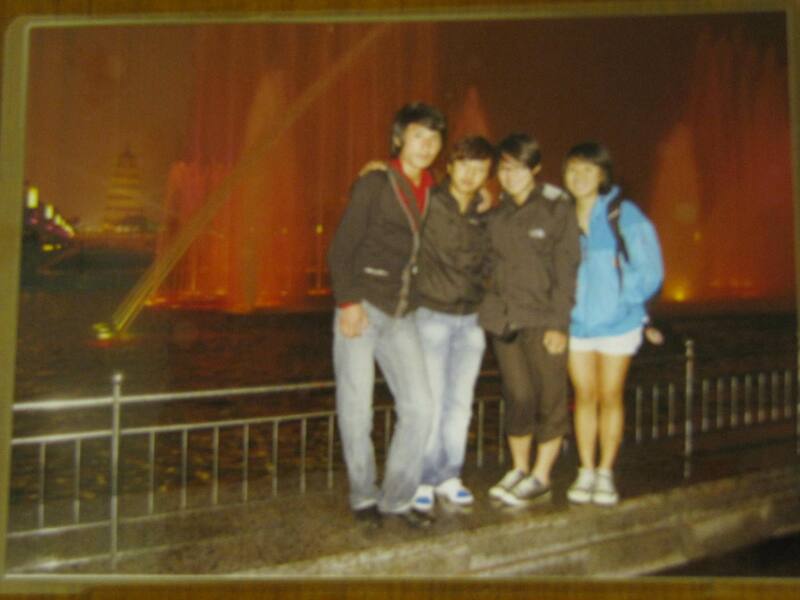 Everyone kept asking us why we were heading to Xining when there’s not much to do there. 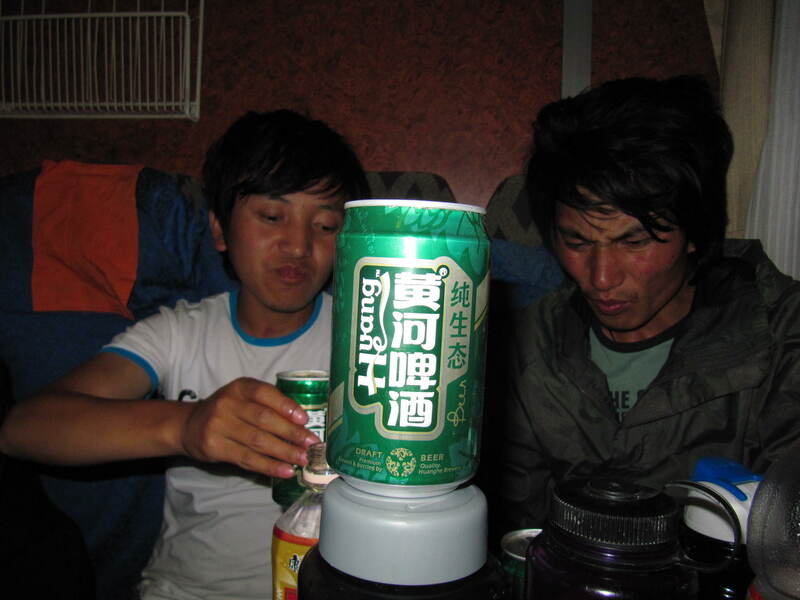 The two Tibetian guys, who studied in Xi’an for four years and were heading back for graduation, as well as the Han Chinese guy, who lived near Xi’an, told us that Xi’an was more fun and even the two train attendants agreed. Crazy as it seemed at that point, within the first eight hours of our ride, we knew that we had to go to Xi’an. 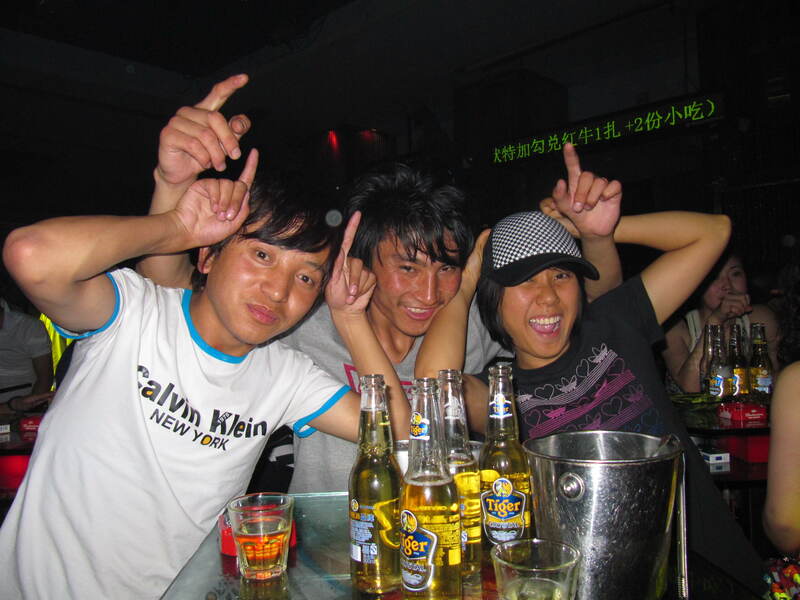 We figured that since our friend, Seng, was only going to meet us in Xining on the 10th, meaning that we would be staying in Xining for at least a good six days, it was more wise for us to head elsewhere first. And, of course, the decision was made easier now that we knew two people who were practically local to Xi’an, and with whom we got along with very well – The Tibetian guys. Though they initially spoke to each other in Tibetian and we spoke to each other in English, we hit it off quite quickly in our only common language – Mandarin. These people really knew how to enjoy a good train ride. All they had with them were a luggage full of food and drinks, and perhaps just about one extra set of clothes. We spent most of our time hanging out with them at the lunch carriage where we drank and drank a lot. Did I mention we drank a lot? You really don’t want to know that we finished 31 bottles x 330ml of Budweisers during the 36-hour ride. Whoops, I didn’t just reveal that. 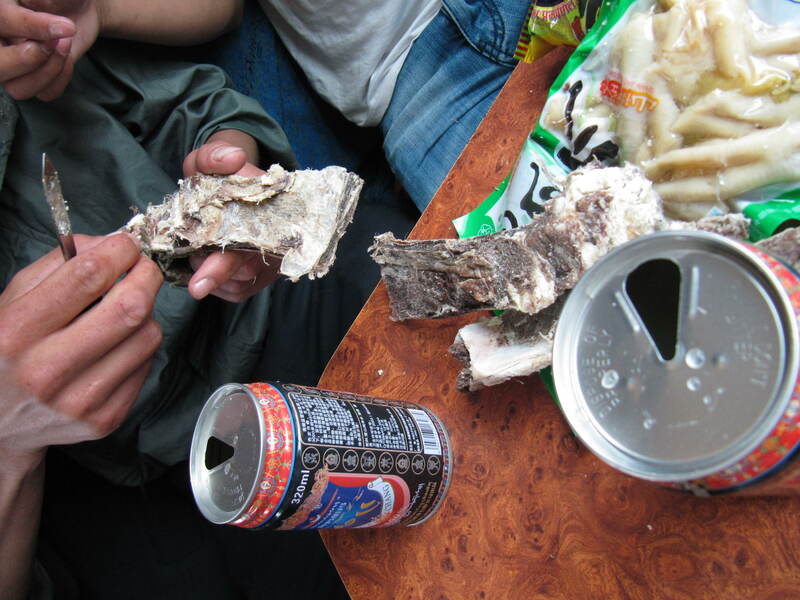 And that does not even include the box of Huanghe beer they bought at a stop, and their stash of Tibetian chang wine. 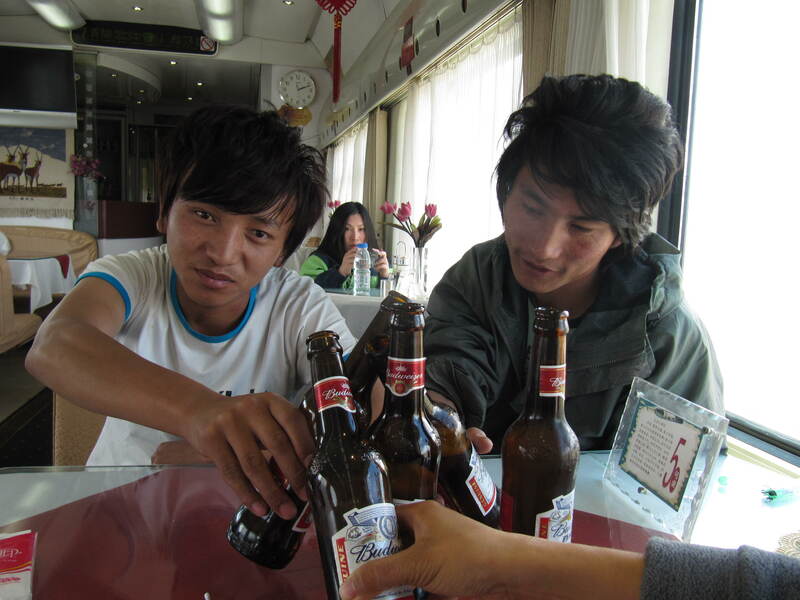 Interestingly, most of the other beer-drinking people in the lunch carriage were Tibetian, and boy did they drink a lot. Tiger 'Crystal' Beer. All 24 bottles. At some bar in Xi'an. My alcoholic friends would indeed be very proud. 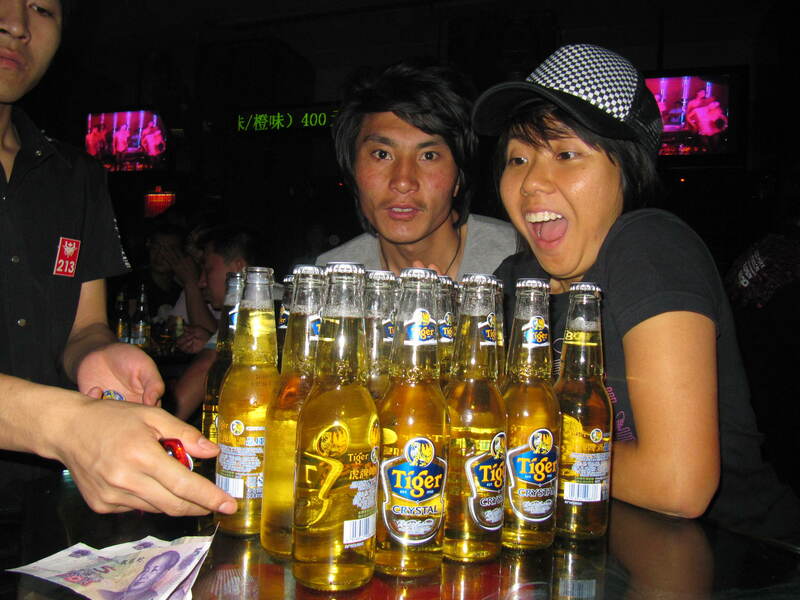 I guess when beer only costs 10yuan (about S$2) a bottle, it really isn’t that inaccessible. And, to my defense, the beer here is a lot lighter than what we’re used to back home. Bonding over alcohol and some gua zi like old men playing chess at a HDB void deck, four of us quickly realised how ‘fated’ we were. Had the Swiss girls not have upgraded, we probably would have spent most of our time just speaking to them and not much to the Tibetian guys, especially since they were initially not sitting directly opposite us, and we will probably not be here in Xi’an right now. Also, almost the whole carriage was full of people who were much older than we were, yet we were seated so close to each other. How well we connected with each other, and what fun times we had. Before this starts sounding like some epic love story, it really isn’t, but one about how fast life changes and the people we meet along the way who make life more enjoyable. And I’m really glad I got to meet these two people. I was just telling HX today that there were a few times in Tibet when I wished we had stayed in Nepal a couple more days since we had a few days to spare anyways. 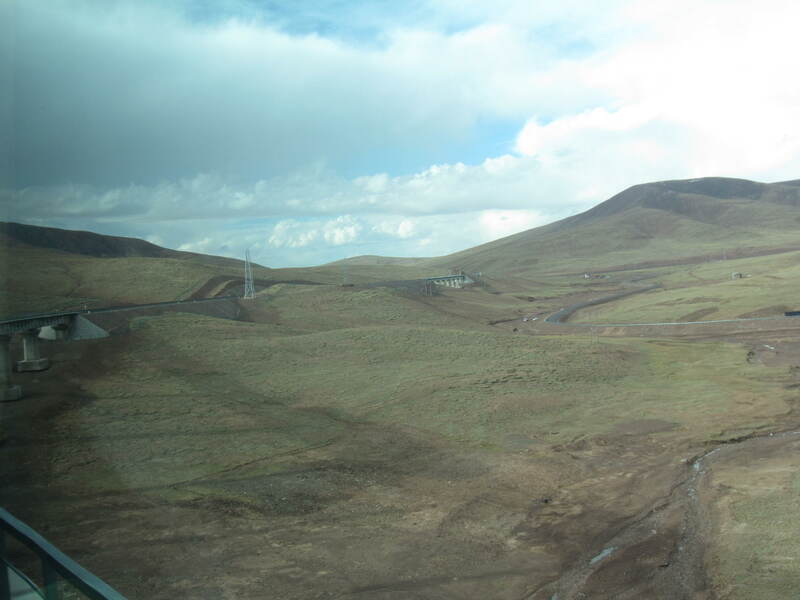 But I’m glad that we left as planned and travelled through Tibet, and got onto the right train from Lhasa at the right time and met our two new friends – Ciren Qujia and Tudan Yixi (direct translations of their Tibetian names). Ciren Qujia & Tudan Yixi. Cant seem to flip the image. Last photo before we had to say goodbye for good. We’ve been here a day (at the point of writing in my journal. And I digress: HX really did just sleep talk, asking if I heard some echo.) and I’m pretty sure we’ll be at least a little sad to leave Xi’an come Wed. But I’m learning to accept that’s how life really is: New destinations. New life stories. New amazing people to meet. Some of the people from the Tibet tour. The only ones remaining just before we alighted. PS: We survived the 36-hour ride pretty well. Our bums are still intact, thankfully! I’m not so sure about our livers though.